Growing up on a family farm in North Mississippi, Nathan understood the value of hard work and dedication from an early age. These core principles have helped him develop and maintain strong business relationships with clients as well as referral partners. Nathan's ability to make his clients feel at ease and propensity to think outside the box allows him to quickly identify the best fit for your mortgage needs and help to ensure a smooth mortgage experience. Whether you're a first-time home buyer, wanting to build your dream home, or savvy investor, Nathan will help you consider all your options so you can concentrate on making the best decision. 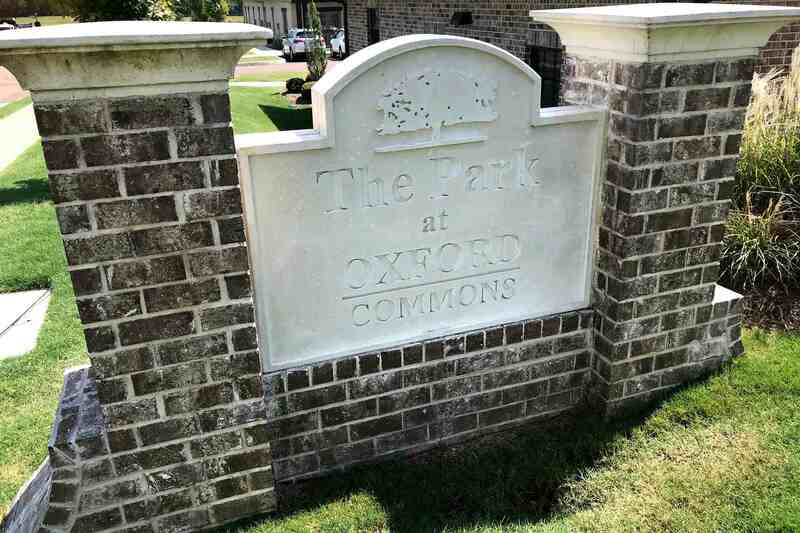 Nathan has enjoyed being a resident of Oxford, Mississippi since 1998. 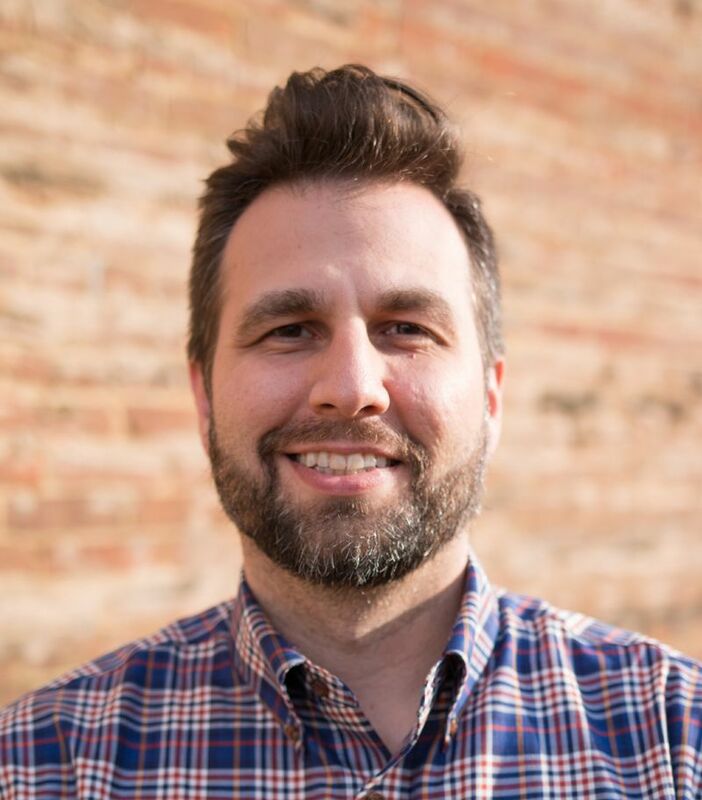 When he's not busy helping his clients, he enjoys attending various sporting events at his alma mater, The University of Mississippi, and spending time with his wife, Joanna, and their three children: Ian, Jasper, and Mariella. The financial aspects of home buying can be stressful and overwhelming, but not with a trained and caring professional like Nathan in your corner. Contact him today and get started making your homeownership dream come true. 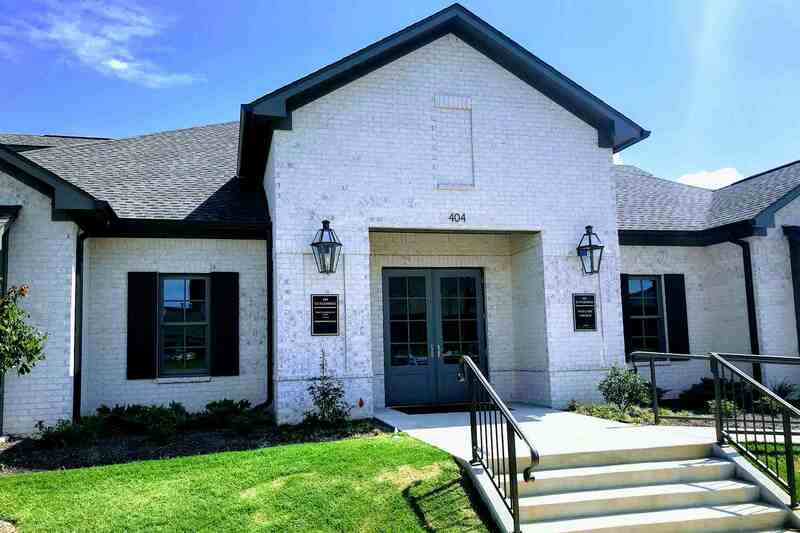 I have been with Gum Tree Mortgage for over two years as a Mortgage Loan Processor for the New Albany and Oxford offices. Before joining Gum Tree Mortgage, I worked at AT&T for over fifteen years. I bring years of exceptional customer service and going the extra mile for the customers. I am a graduate of The University of Mississippi with a Bachelor of Business Administration. I am a native on Union County where I live with my husband and two children. In my free time, I am cheering on my son in baseball and my daughter in basketball. I would love the opportunity to make your home buying experience seamless and proficient. We are where your dreams can become reality in buying or building your dream home. I have 17 years of experience in the mortgage business and have worked in many roles of mortgage. Currently I am using my knowledge as a Loan Processor for Gum Tree Mortgage. I enjoy being able to help people with their mortgage loan in every aspect. Whether they are purchasing their new home or just need to have some questions answered about their existing loan, I am here to help. I am a native of Pontotoc, where I reside with my husband and two children. In my free time I love to read and work in my yard. I am active in my church, especially with the Youth Group, and am a member of the Fidelis Club of Pontotoc.